Persistent Cyber Training Environment (PCTE) Cyber Innovation Challenge #4***September 7, 2018 Update: The prototype project for PCTE CIC #4 is no longer estimated to be released during 2018 and the PCTE program is taking a strategic pause to reassess the capabilities developed through CIC's 1 through 3 to determine future requirements. ***CIC 4: Training AssessmentCIC 4 will seek to develop the capability to provide assessment planning, near-real time feedback as data is collected, and enable the generation of detailed post-training analyses. 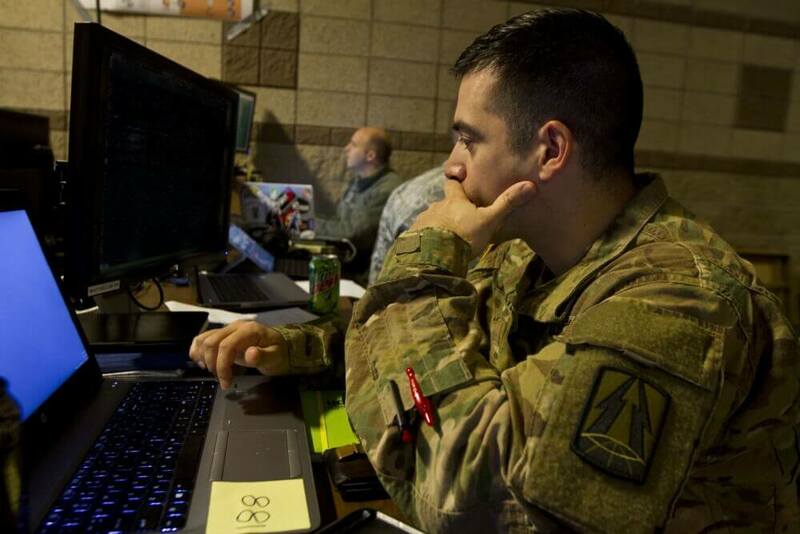 During post-training execution, it should provide AAR capabilities, including at a minimum: system scoring, stop and replay from a checkpoint, fast-forward and rewind. This capability should allow for manual, semi-automated, and fully-automated capabilities. This capability should maximize the use of Artificial Intelligence and/or machine learning in a closed environment. These capabilities require the ability to operate simultaneously at multiple classification levels which should be shown by demonstrating the capability to segregate data according to simulated classification levels. These capabilities will be integrated within the PCTE development operations (DEVOPS) environment.Any questions regarding PCTE CIC #4 should be directed to initiatives@nstxl.org.